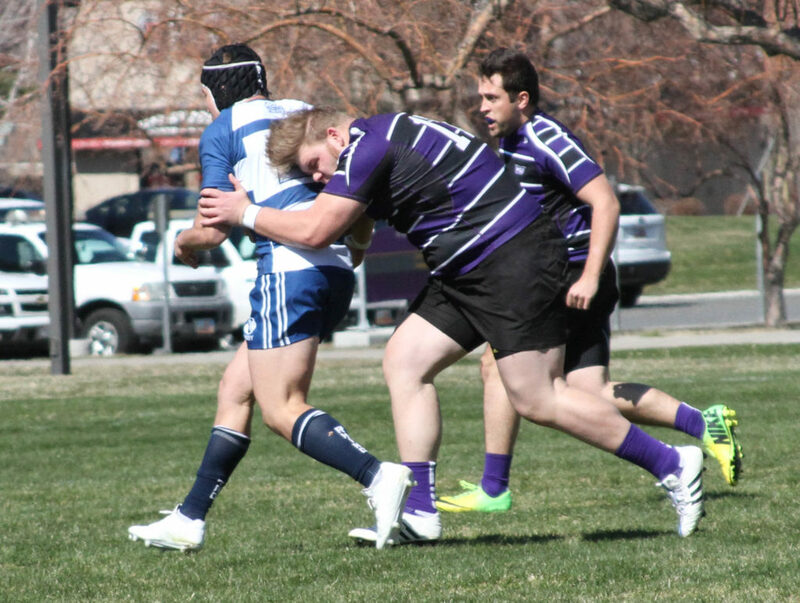 In their most recent rugby match on March 19, the Weber State rugby team took on the BYU Cougars and ultimately were defeated. 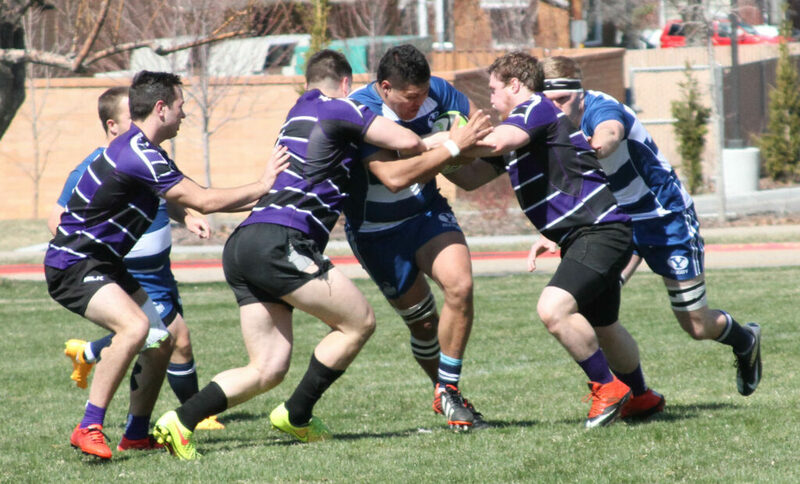 In what has been a challenging season for the rugby club team thus far, BYU has been the most challenging opponent they had faced yet. 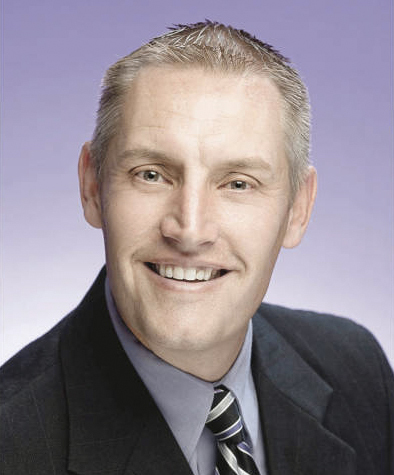 The actual end result of the game is unknown due to conflicting reports. According to members of the WSU team the final score was BYU winning 64-0, whereas the BYU rugby Facebook page has recorded the Cougars winning by a score of 71-0. Either way the Wildcats fell to one of the best teams they will play all year. Starting back Nick DiPrima had an idea going into the match of what the outcome would be. Despite not scoring on a single one of their tries, the Wildcats were able to find some solace in having a strong yardage game. Most of the yardage came from two of the rugby team captains, Keoni Dellerman and Tanner Stevens. Both of them were able to achieve statistical success, along with several other players, despite the team being outmatched by the Cougars. In only the second match of the year for the team there is still plenty of time for them to rebound and improve. However, this loss drops their season record to 0-2 following a loss in their season debut to Utah Valley University. Having a game that is almost lost from the start can be daunting, but the Wildcats were able to focus on the positives. “The team’s looking pretty good, everyone’s getting more committed and we can finally get down to the basics and we can move up from there,” DiPrima said in an interview. 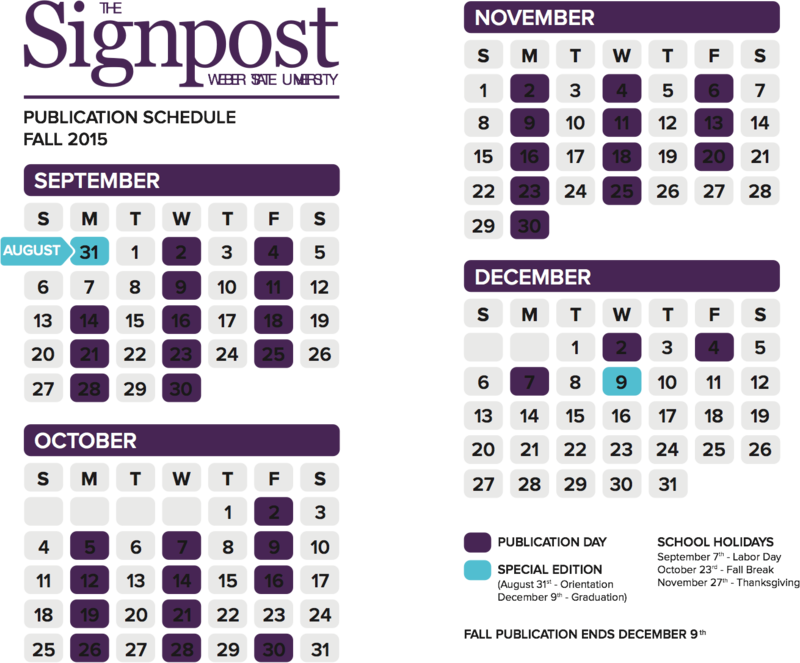 The schedule stays the same for the rugby team as they’ll keep up practicing and using this loss to BYU as a means of focus. With most of the season left, there is still a whole lot of rugby for the Wildcats to play. The date is still undetermined for the next game, but it will be played against Dixie State on the quad next to the Social Sciences building when it is scheduled.